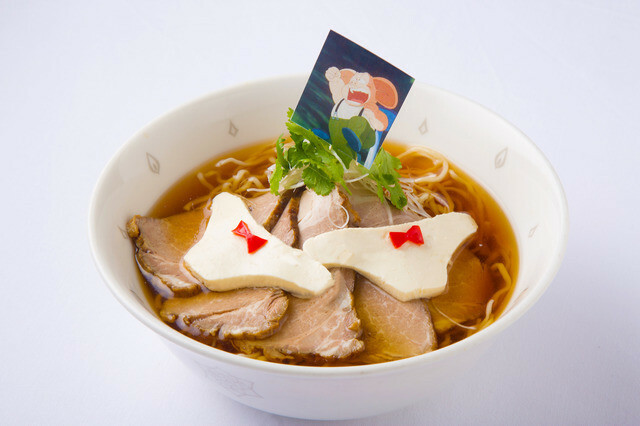 Osaka's TOKOKURO serves up super-serious dishes that absolutely do not include underwear-shaped tofu. 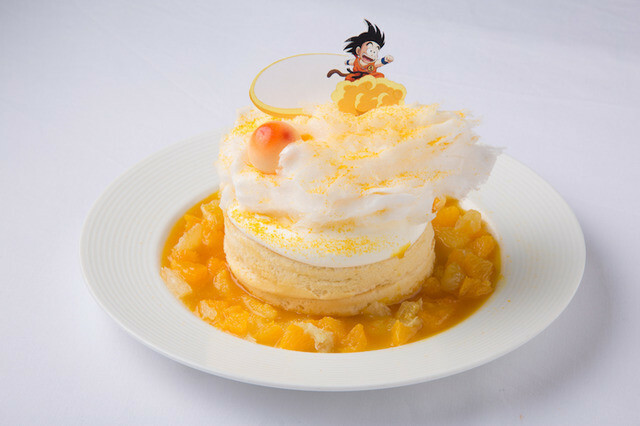 TOKOKURO, located in Osaka's Hilton Plaza West, is gathering master chefs to cook up authentic Chinese cuisine in the name of Dragon Ball. 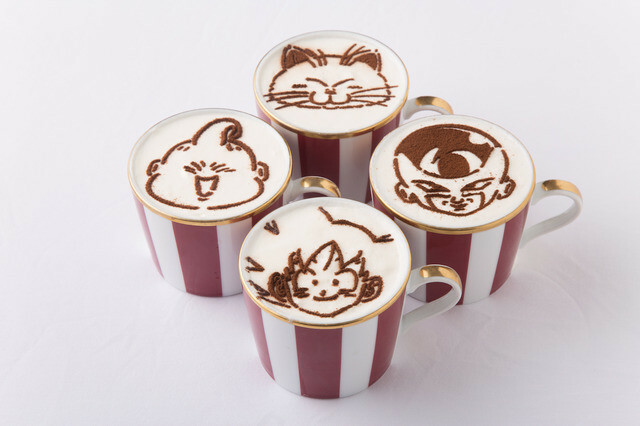 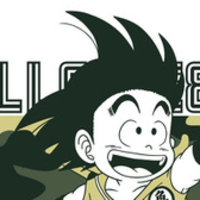 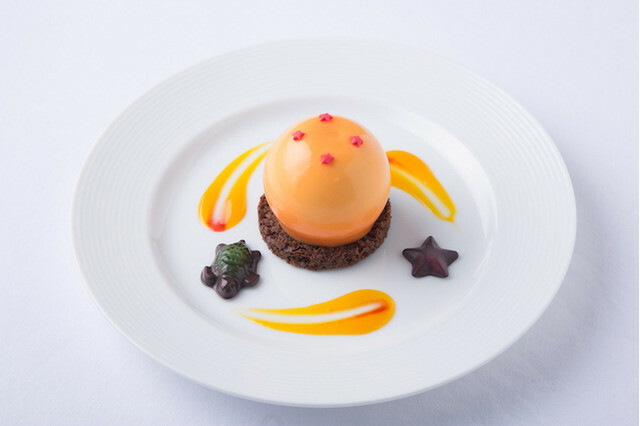 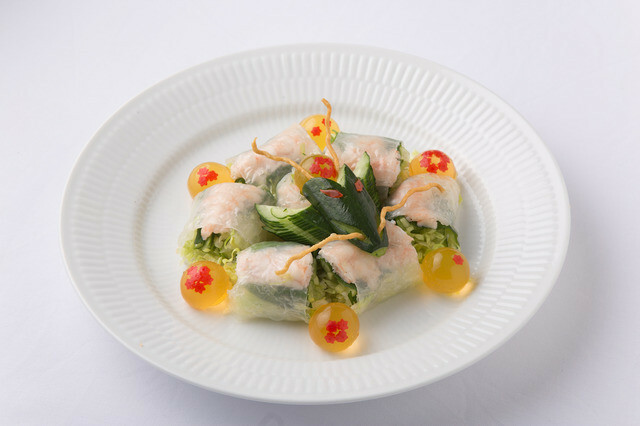 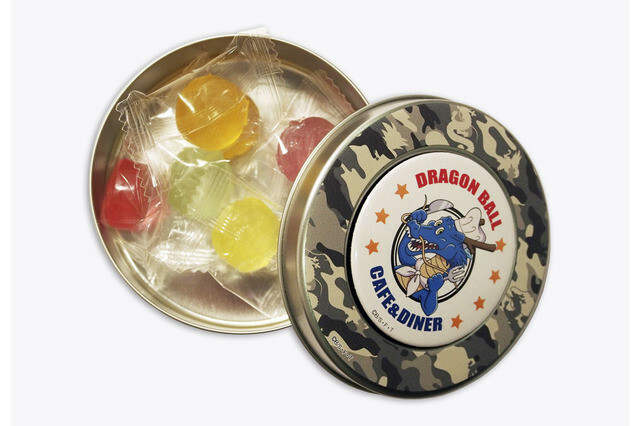 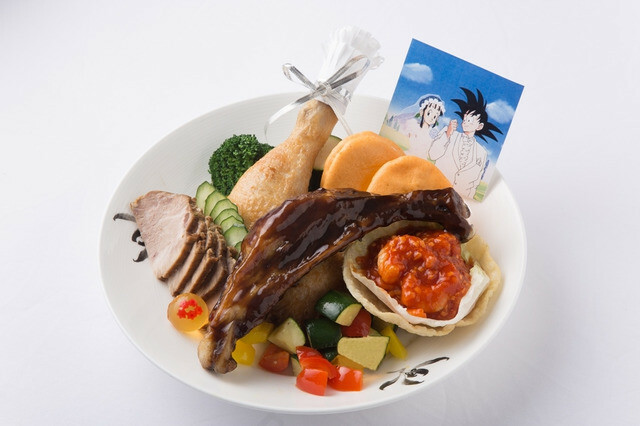 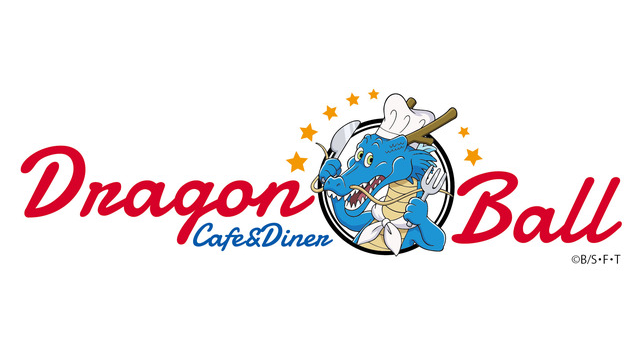 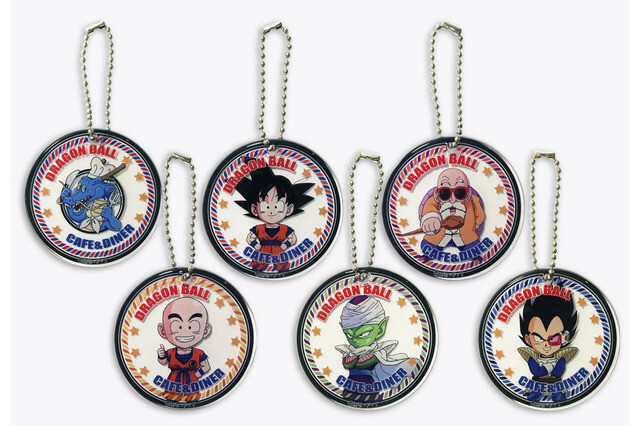 The Dragon Ball Diner & Cafe runs from December 8 to January 31 at Osaka's TOKOKURO. 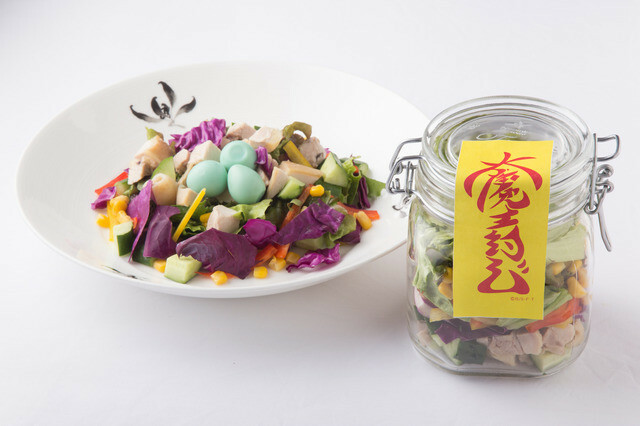 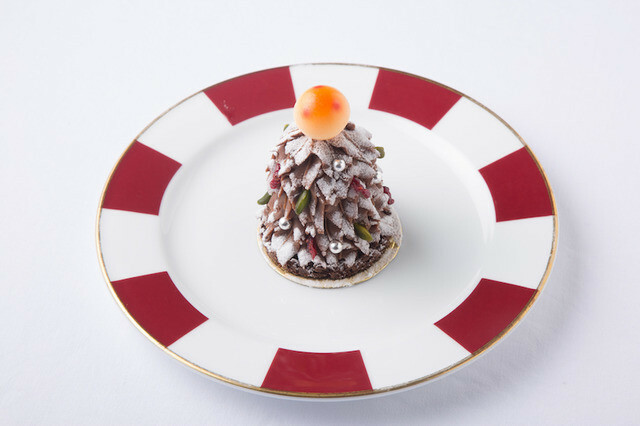 A second venue will open at Tokyo's Natural Cream Kitchen, running from January 15 - February 28. 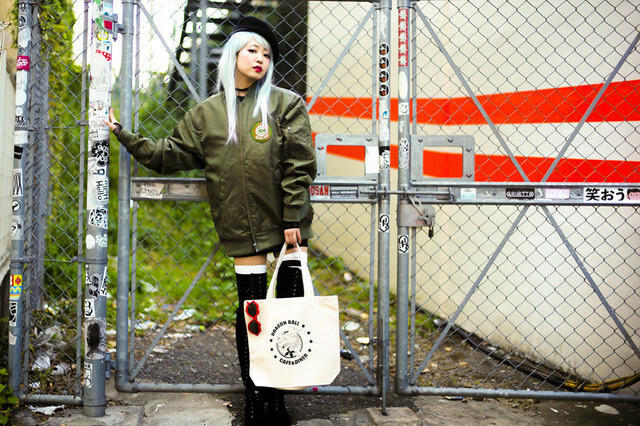 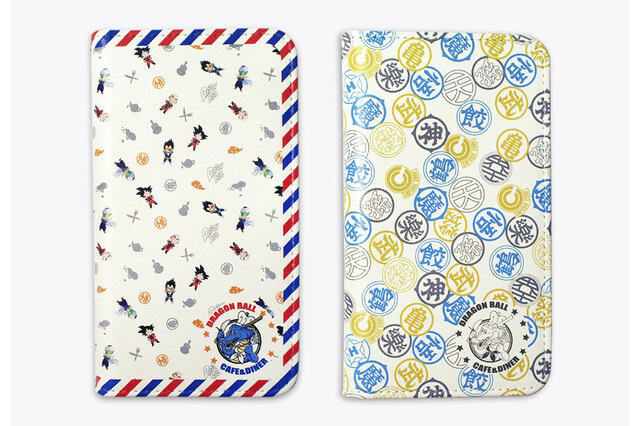 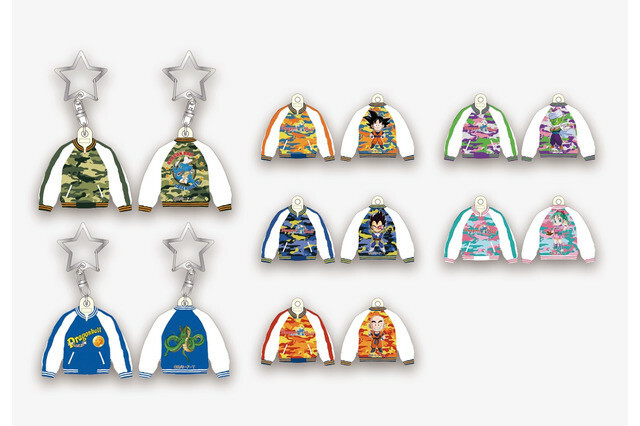 Select items from the shop will be available at KIDDY LAND in Osaka, Harajuku, and Kichijoji from December 8 - February 28.